Make your little ones play time even more cheerful by adding this soft and cuddly teddy bear from Klip2deal to their soft toys collection. 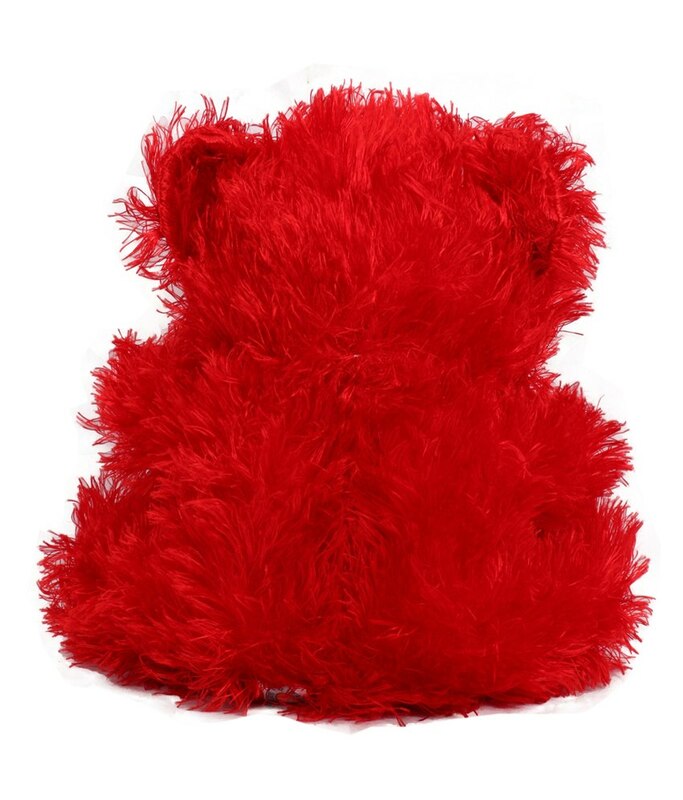 Made of soft material, it is safe for your little hand and highly durable. 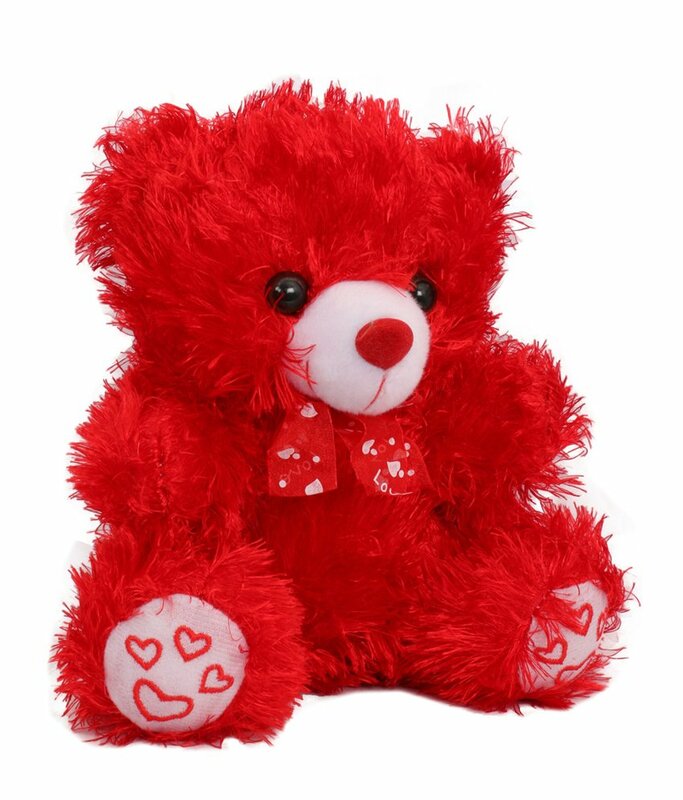 This huggable teddy bear will be an ideal gift for birthday of your child.